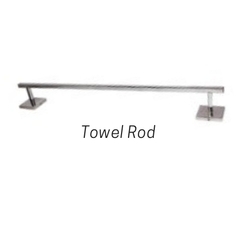 Leading Manufacturer of RIO Jaquar Towel Rod, RIO Jaquar Towel Ring, RIO Jaquar Soap Dish, RIO Jaquar Tumbler Holder and RIO QUBE Towel Rod from New Delhi. 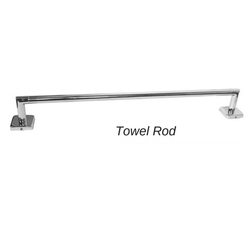 Leading Manufacturer of RIO SQUARE Chrome Plated Towel Rod, RIO SQUARE Chrome Plated Towel Ring, RIO SQUARE Chrome Plated Tumbler Holder, RIO SQUARE Chrome Plated Soap Dish and RIO ROUND Chrome Plated Towel Rod from New Delhi. 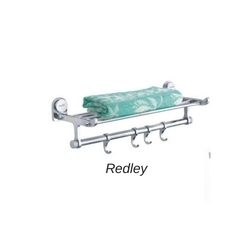 Our product range includes a wide range of RIO Redley Brass Towel Rack, RIO Qube Brass Towel Rack and RIO Conti Brass Towel Rack. 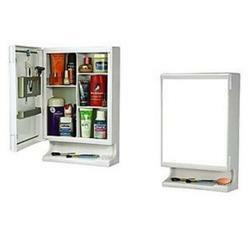 Manufacturer of a wide range of products which include RIO 21 x 14 x 5 Inch Mirror Cabinet. Leading Manufacturer of RIO CONTI Brass Health Faucets, RIO JAQUAR Brass Health Faucets, RIO SQUARE Brass Health Faucets, RIO PLUMBER Brass Health Faucets and RIO SLEEK Brass Health Faucets from New Delhi. 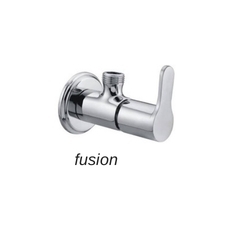 Pioneers in the industry, we offer RIO Fusion Brass Angle Valve, RIO Vignette Brass Angle Valve, RIO Conti Brass Angle Valve, RIO Flora Brass Angle Valve and RIO Arya Brass Angle Valve from India. 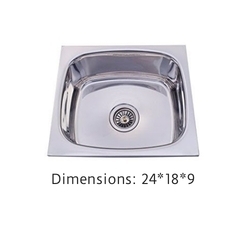 Providing you the best range of RIO 24 x 18 x 9 Stainless Steel Sink and RIO 16 X 18 X 8 Stainless Steel Sink with effective & timely delivery. 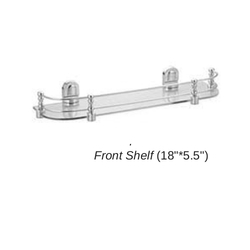 Our range of products include RIO 18 X 5.5 Inch Front Glass Shelf, RIO 12 x 12 Inch Square Brass Corner Glass Shelf, RIO 12 X 12 Inch Round Brass Corner Glass Shelf, RIO 12 X 12 Inch Round ABS Corner Glass Shelf and RIO 18 X 5.5 Inch Square Brass Front Glass Shelf. 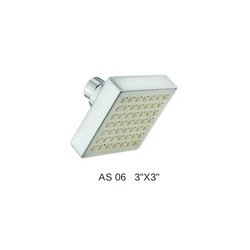 Manufacturer of a wide range of products which include RIO AS-06 3 X 3 Inch ABS Shower, RIO AS-07 4 Inch ABS Shower, RIO AS-08 4 X 4 Inch ABS Shower, RIO AS-09 4 X 4 Inch ABS Shower and RIO AS-11 4 X 4 Inch ABS Shower. 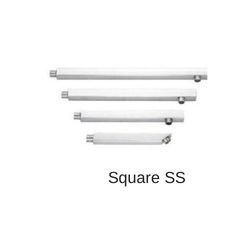 Offering you a complete choice of products which include RIO Square SS Arm, RIO Brass Round Arm and RIO Round SS Arm. 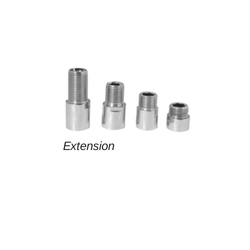 Our range of products include RIO Extension, RIO Connection Pipe, RIO Brass Waste Coupling, RIO Stainless Steel Waste Coupling and RIO ABS Hook. 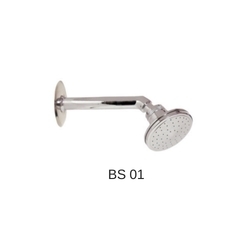 Prominent & Leading Manufacturer from New Delhi, we offer Rio Bs-01 Overhead Shower With Brass Bend and RIO BS-02 Overhead Shower With Brass Bend. 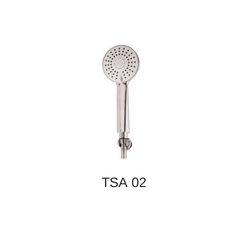 Pioneers in the industry, we offer RIO TSA-02 ABS Hand Shower, RIO TSB-01 Brass Hand Shower, RIO TSB-03 Brass Hand Shower and RIO TSB-04 Brass Hand Shower from India.